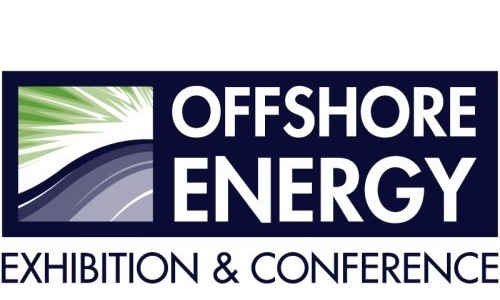 Offshore Energy is the fastest growing gathering of offshore industry professionals. This two-day event includes an exhibition where an expected 500 supply chain companies will showcase their products and services. Parker Twin Filter will attend the Offshore Energy on the 15th and 16th of October 2013 at RAI Amsterdam, The Netherlands. Please come and visit us at stand number 9.032 and learn about the solutions we offer within the oilfield industry.